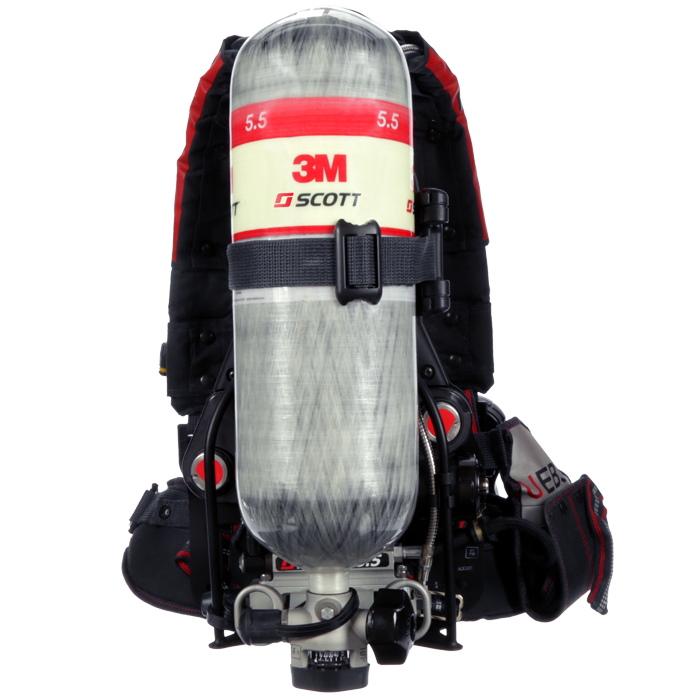 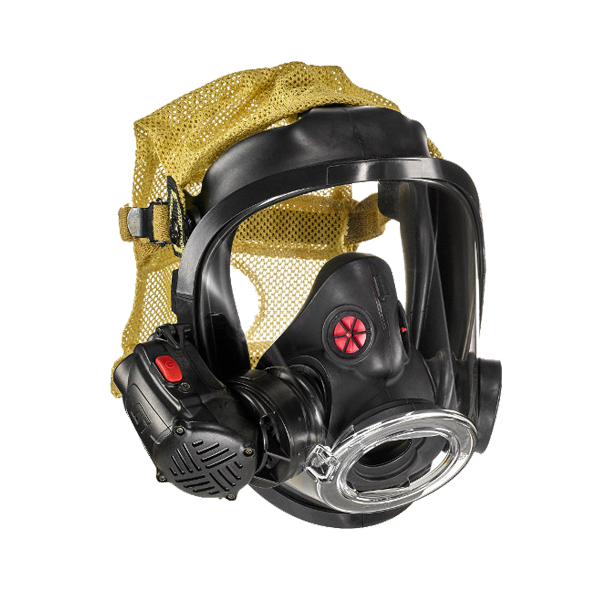 Scott Safety is excited to announce the launch of a new mobile application that helps firefighters better use their award-winning Scott Sight thermal imaging masks. 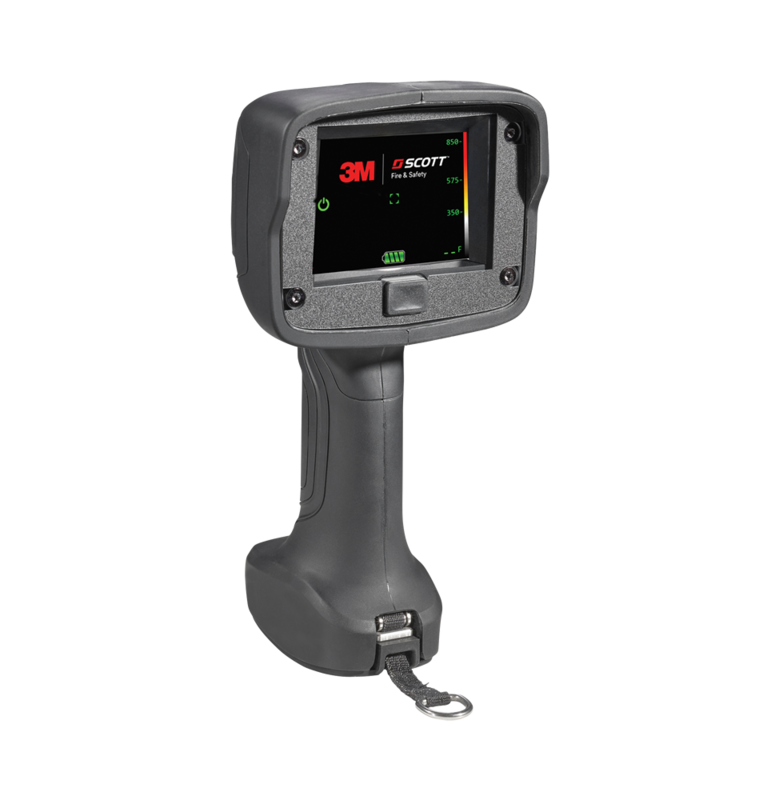 The new Scott Sight app — which allows users to edit, save and share configurations for the in-mask display — is now available on both the Apple and Android app stores. 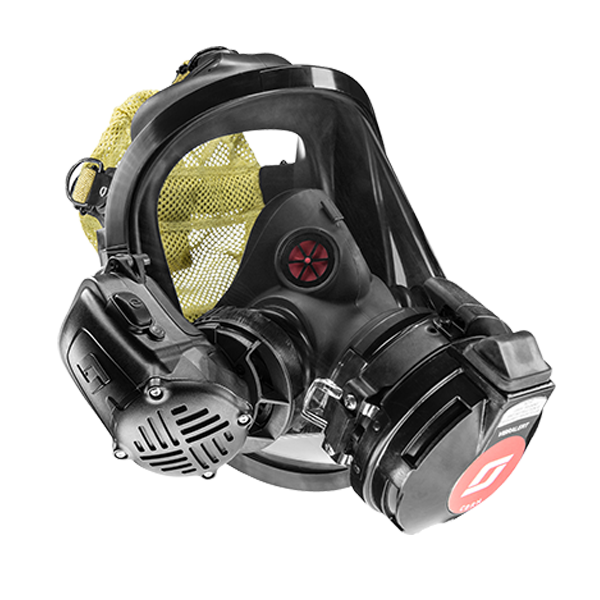 Users can customize the brightness, icon layouts, temperature display (Celsius or Fahrenheit) and display colors (grey, fixed or dynamic) to suit their own personal preference. 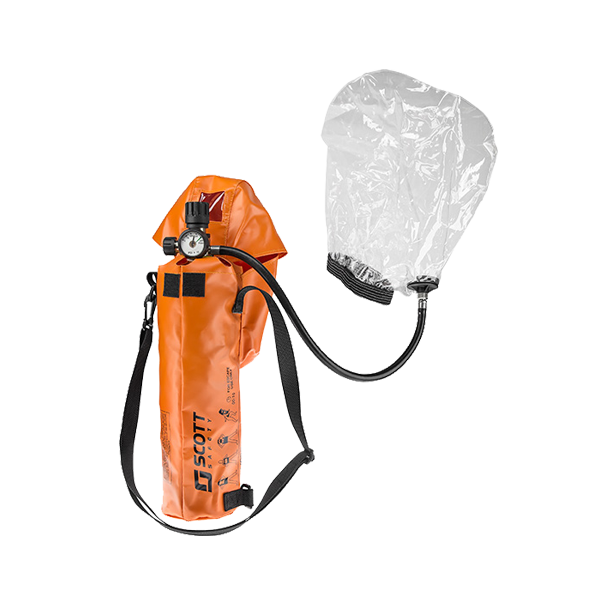 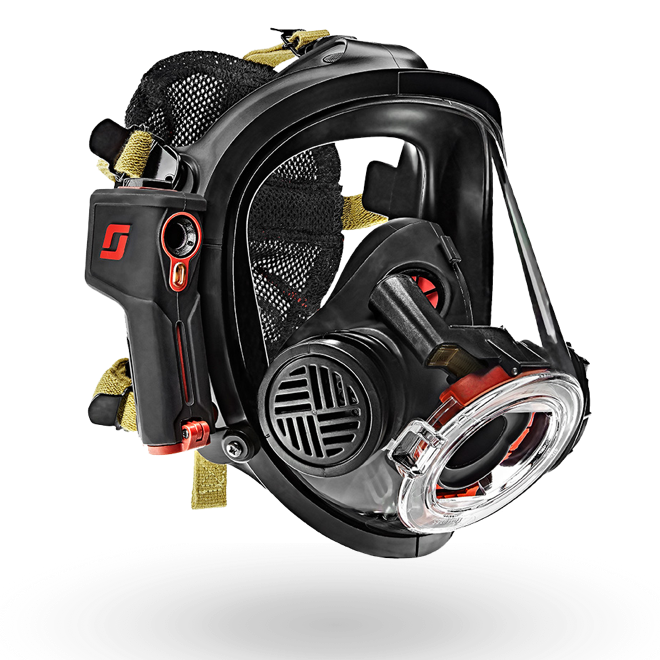 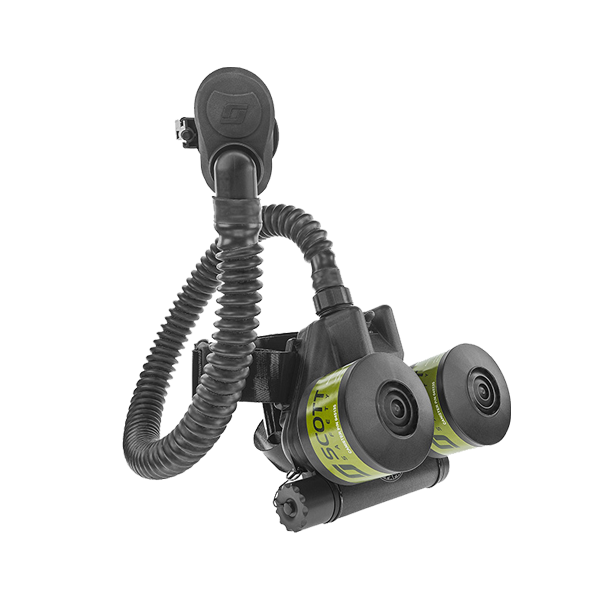 In 2016, Scott Safety launched the revolutionary Scott Sight, the world’s first hands-free, in-mask thermal imager, which can penetrate smoke to provide unmatched situational intelligence in some of the most dangerous circumstances imaginable. 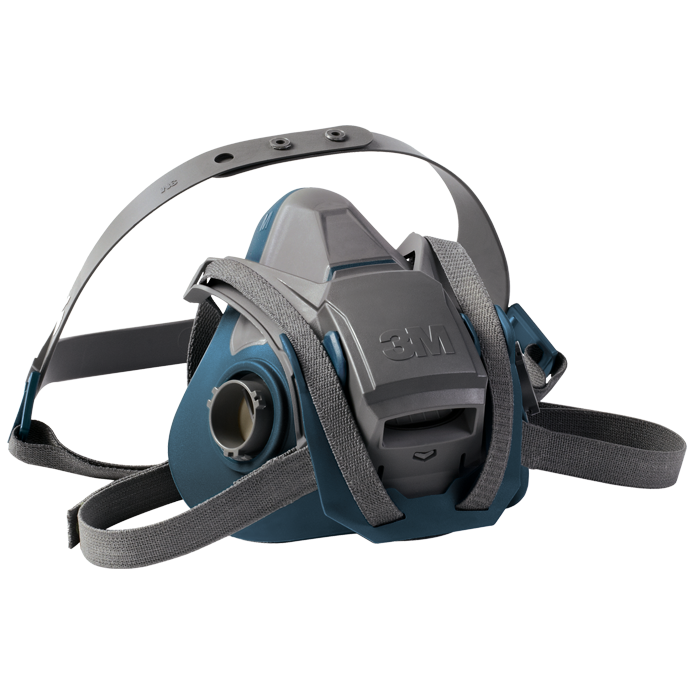 The Scott Sight thermal imaging mask won two prestigious prizes last year: “Best of What’s New” award from the highly respected magazine Popular Science, and a “Competitive Strategy, Innovation and Leadership” award from market research and consulting firm Frost & Sullivan.